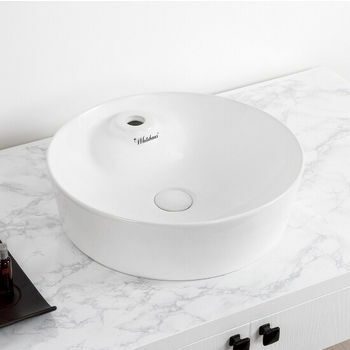 The Isabella Collection by Whitehaus is designed for those who aren't satisfied with the boring everyday oval kitchen sink. 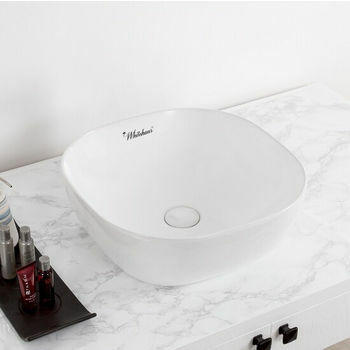 The Isabella Collection gathers all of the most unusually shaped and designed bathroom sinks for those with a more niche sense of style. 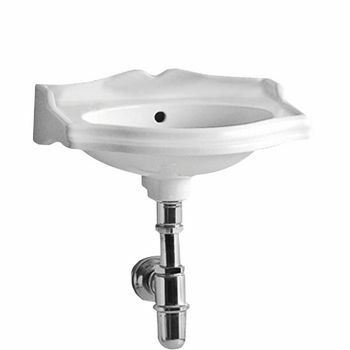 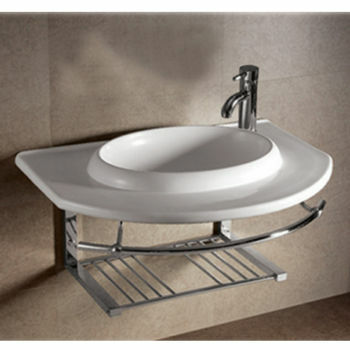 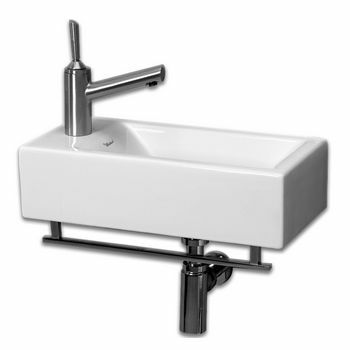 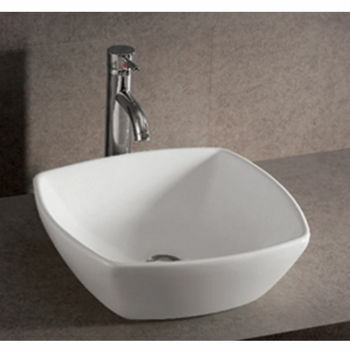 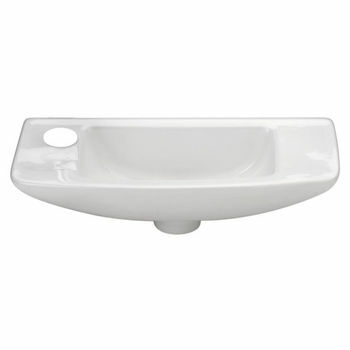 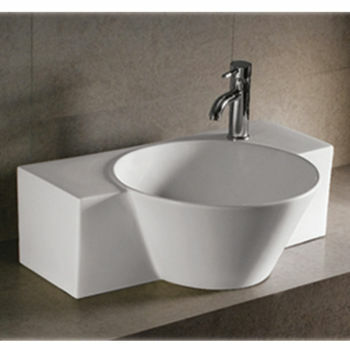 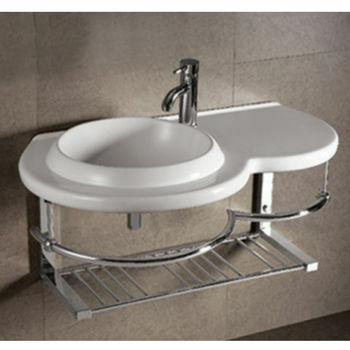 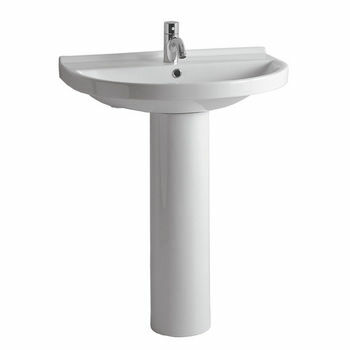 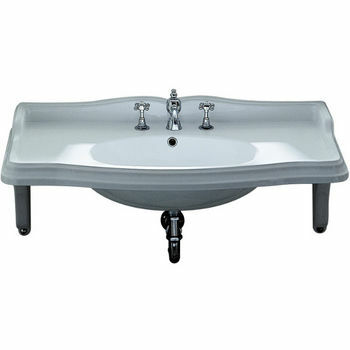 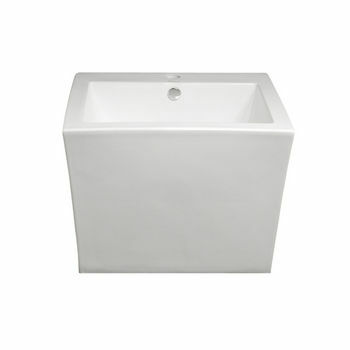 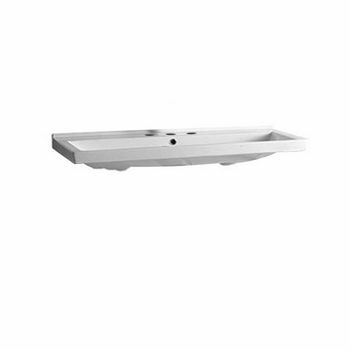 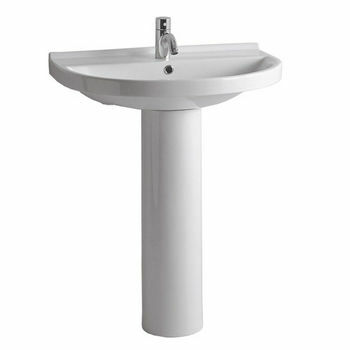 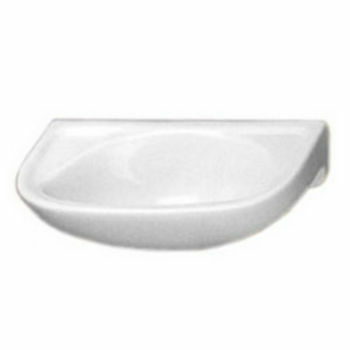 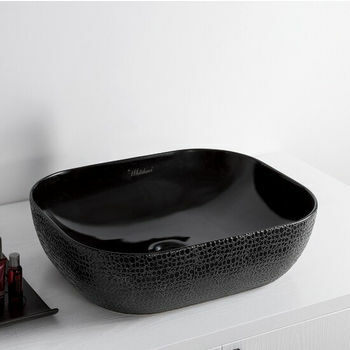 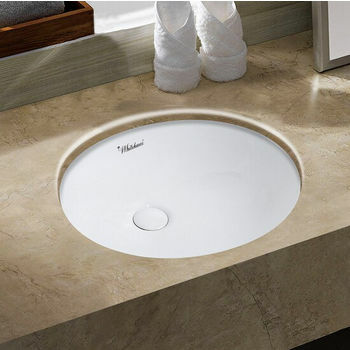 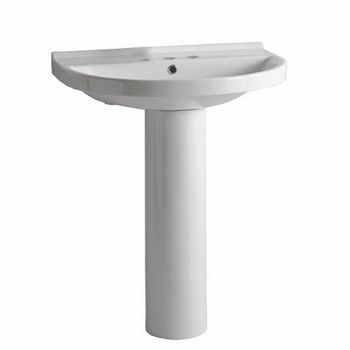 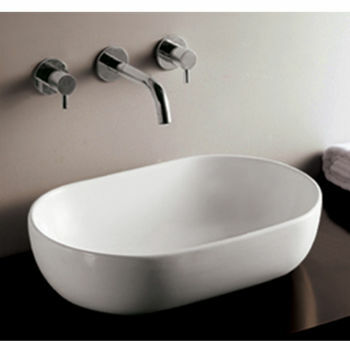 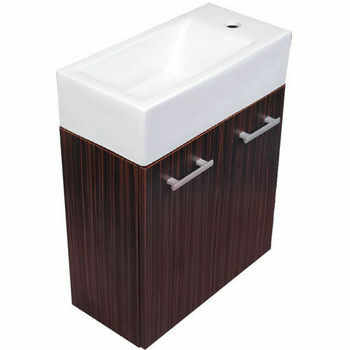 We have a huge range of sinks and form factors- the traditional with a twist, to the completely unrecognizable. 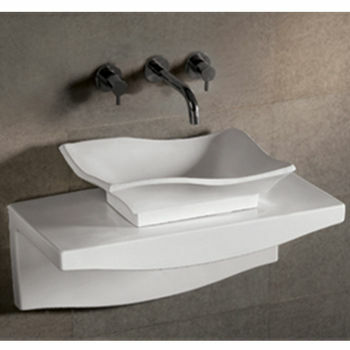 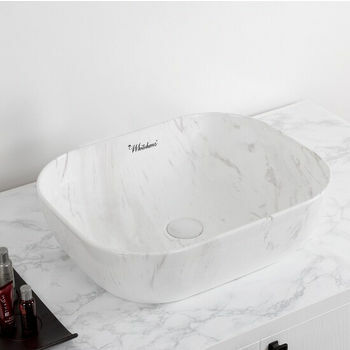 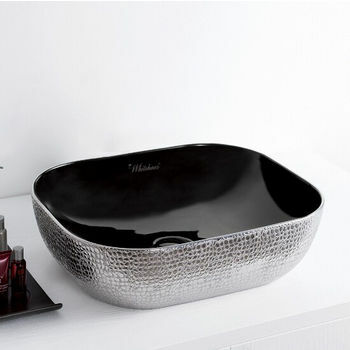 The bathroom sinks in the Isabella Collection are art installation as much as they are functional.